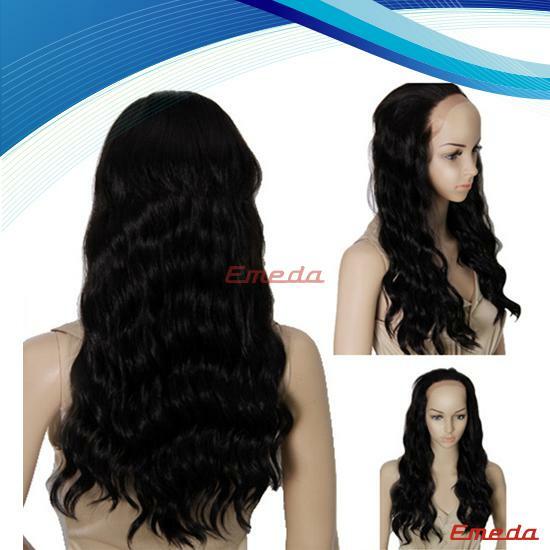 100% Human Hair Mono Wig from qingdao EMEDAHAIR, the best selling hair extensions. 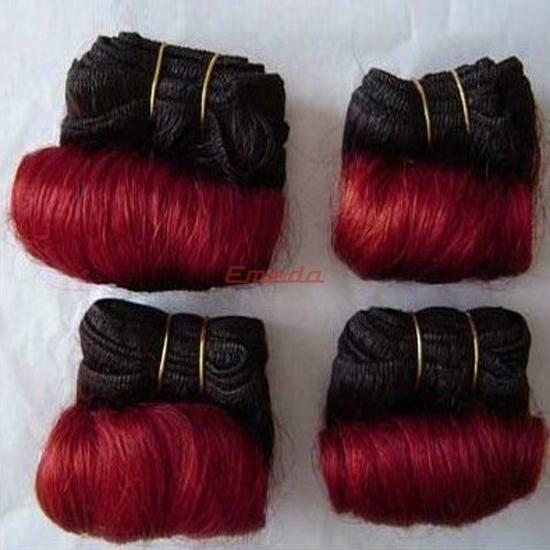 Healthy hair, Soft, Silky, Smooth, Shiny and Tangle Free.Give us order,give you hair factory price. 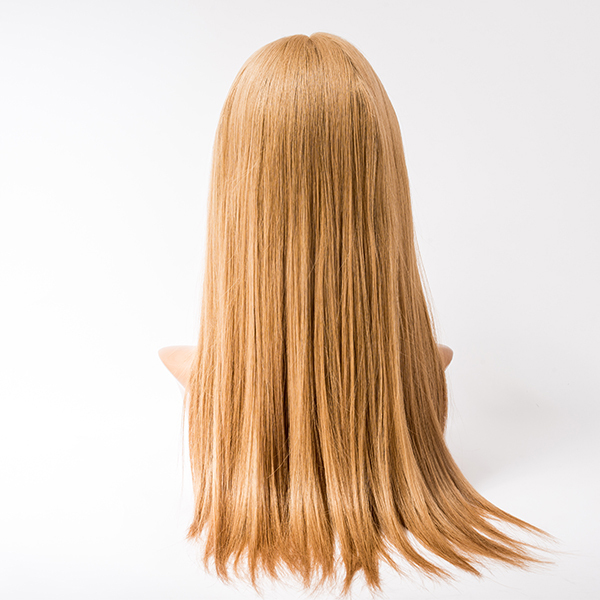 European market near 70% big salon owners buy from us ! 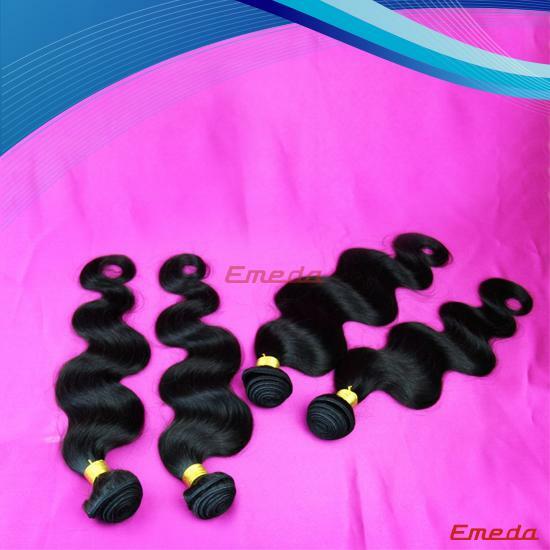 We only use the top remy human hair material do the hair.Good service, fast shipping, strong team we are EMEDA ! 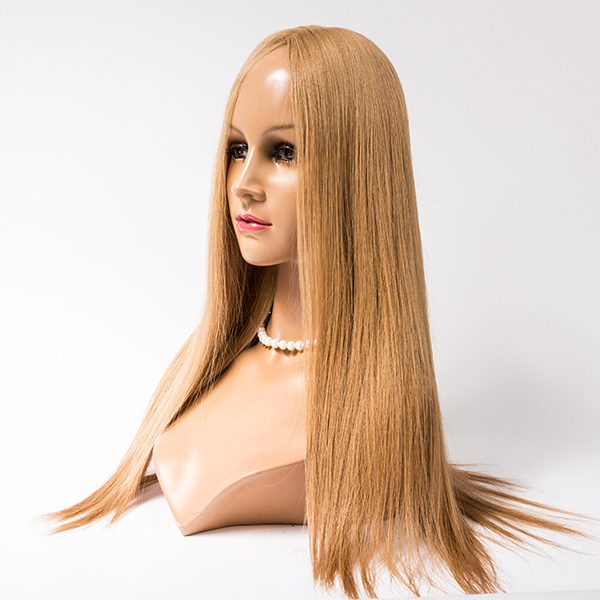 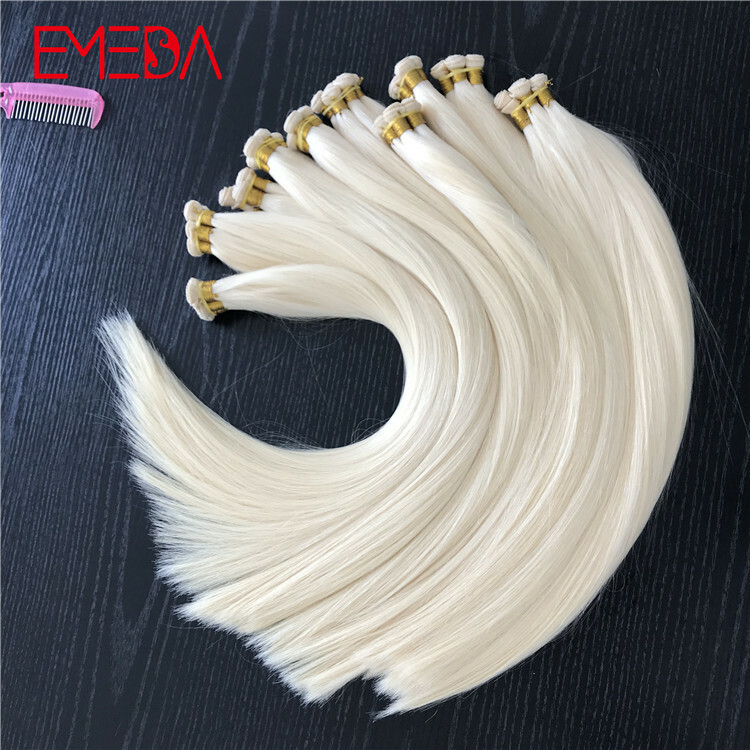 Can according custoemer request do the wig/hair extensions and we also have our own packaging production line. 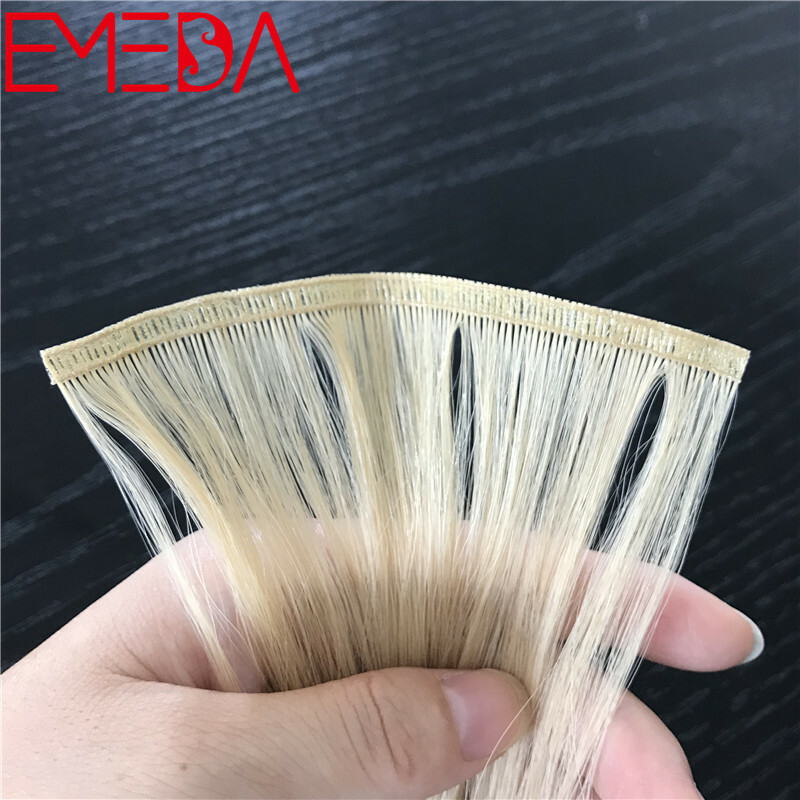 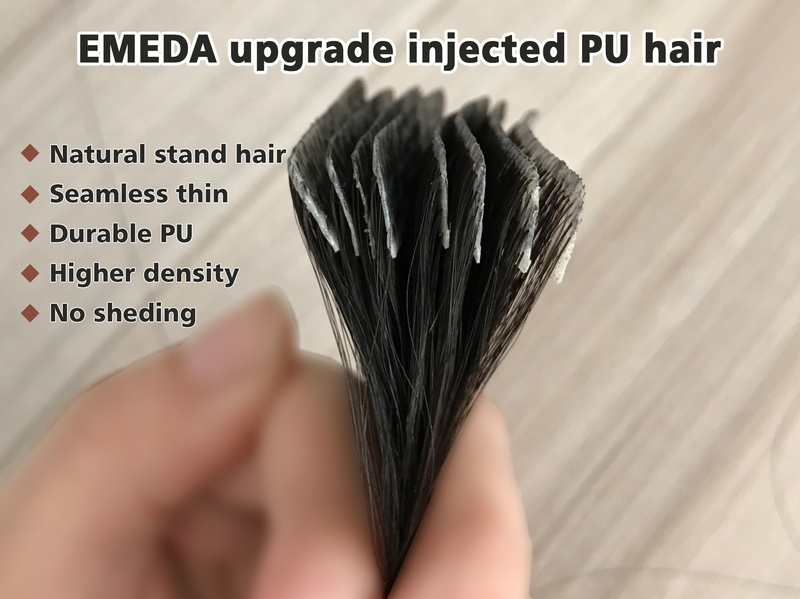 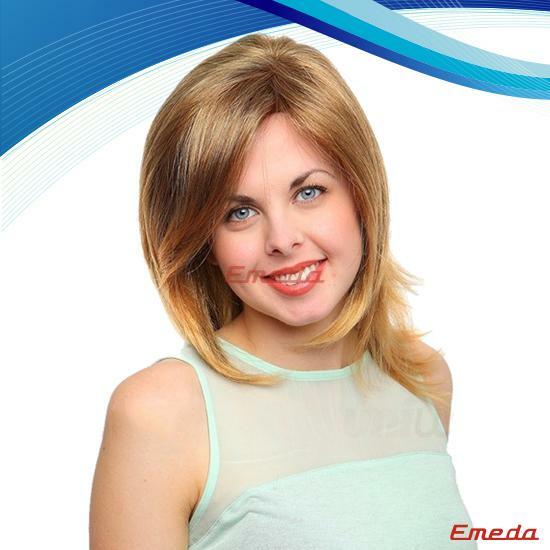 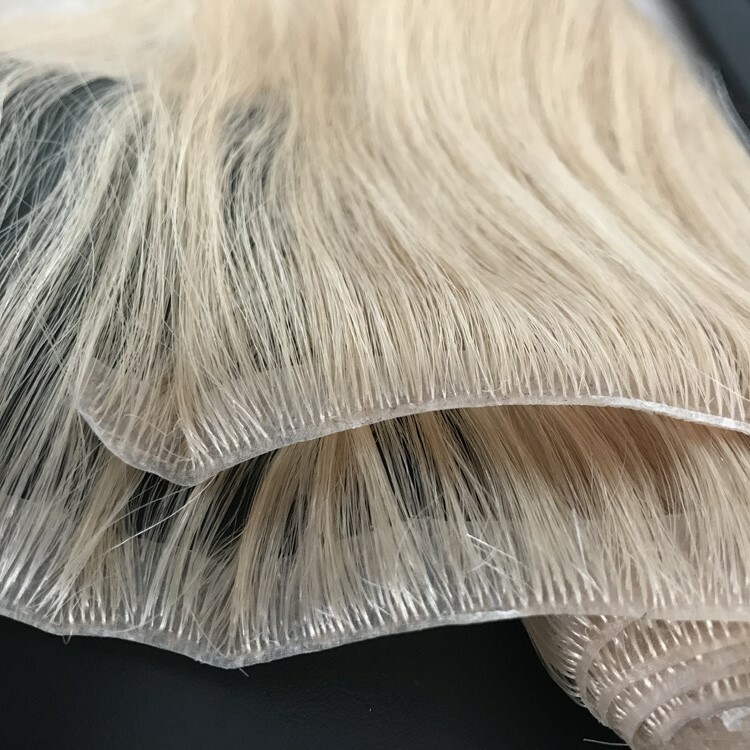 Emeda clip human hair extensions are made of 100% virgin human hair with high quality and good feedback. 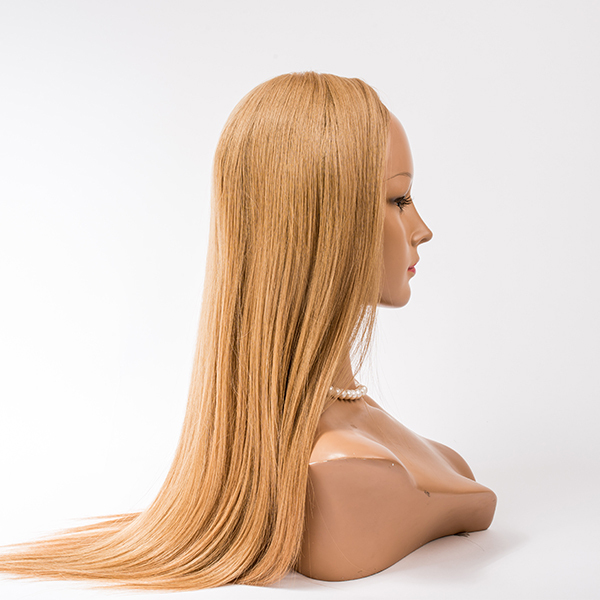 Your packaging also importance for your customer ! 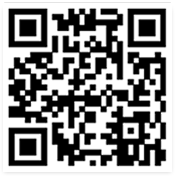 Welcome to inquiry ! 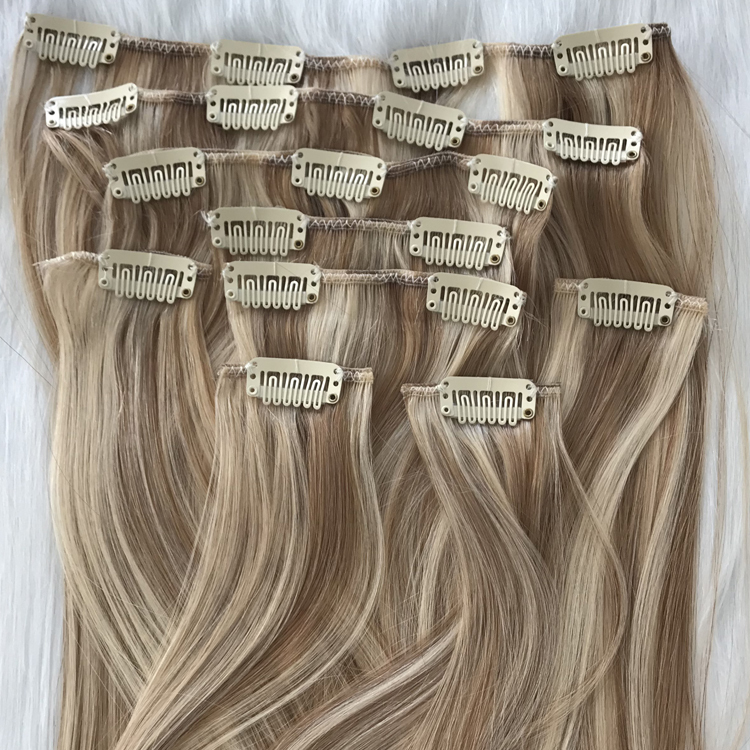 Nice clips with nice hair quality , it's more natural and comfortable ,looks amazing ! 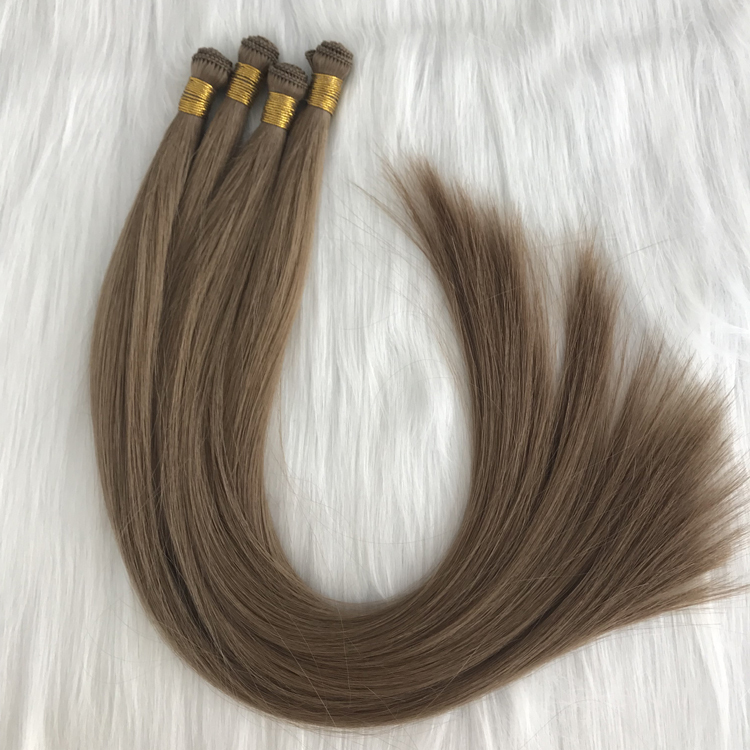 High quality 100% human virgin hair, can last at least 1 year ! 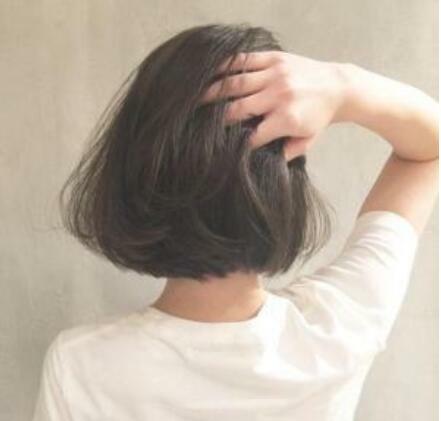 Healthy and thick end. 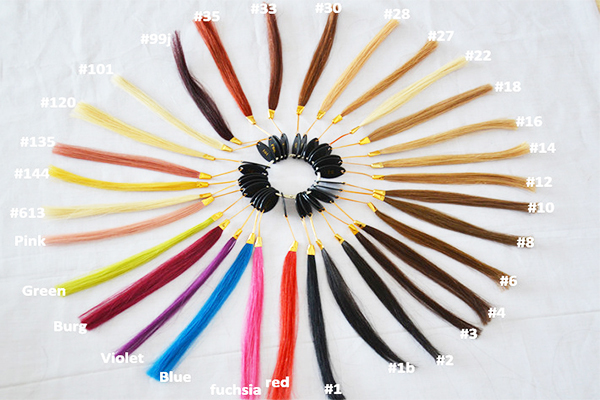 For luxy girl clips in hair extensions, choose emedahair is your best choice !